We have chocolate tools for any industry. We'll use your logo and corporate colors! The best industry themed gifts in 2018 clients will love only at The Gift Planner. We work hard each year to bring you new unique one-of-a-kind corporate gifts that you will not find anywhere else. Gifts that are useful and delicious. Corporate gifts that are perfect as holiday gifts, thank you gifts and gifts just because. 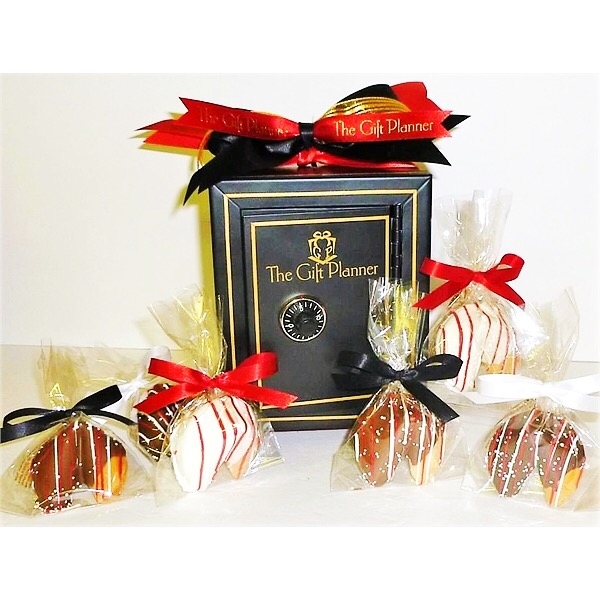 Let The Gift Planner be your personal gift planner meeting all of your corporate needs. One of a kind corporate gifts and promo items. You can feel SAFE with The Gift Planner! We promise, you are in good hands! Custom Gifts! Miniature desk top safe measuring 4.25 inches x 4.25 inches x 6 inches. Customize this safe with your logo imprinted on ribbon and/or on the safe! Create your own custom fortune message inside 6 dipped fortune cookies. Perfect gifts that are unique and creative! A definite conversation starter! A gift that will leave a lasting impression for sure. 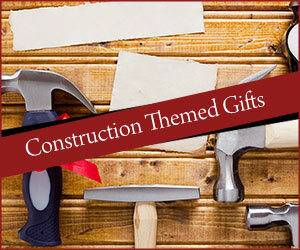 Individually wrapped tools make great giveaways! Shop our latest line of "Custom Gifts" designed by yours truly, "The Gift Planner". Copyright © 2019 Custom Branded Gifts and Promotional Products. All rights reserved.